Ben & Ernie are our two latest editions to the Croft Family !! 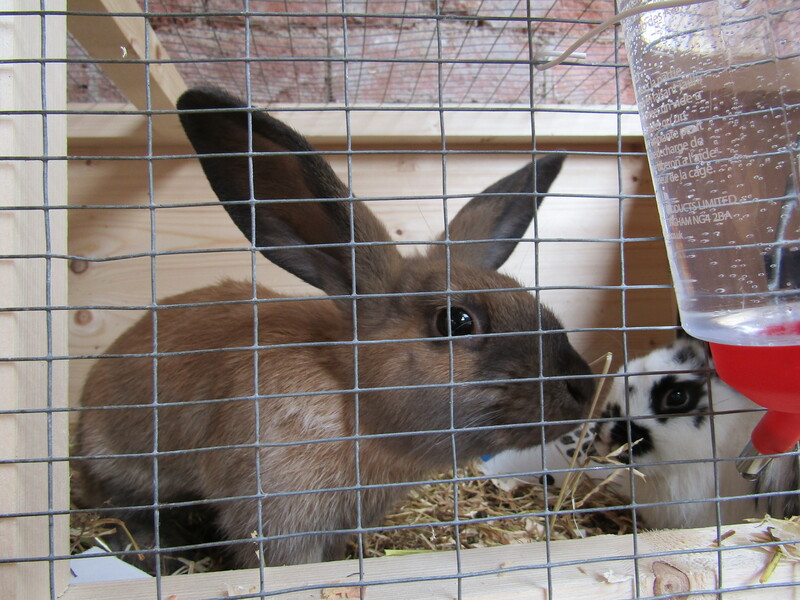 The adults who come to our Day Services have spent a lot of time planning and organising getting both Ben & Ernie settled into their new home. Much work was done to identify all that was needed and then go out to the various stores to make the purchases. 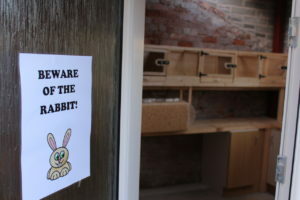 Now we have the rabbits in place a plan has been put in place to ensure they are well looked after. A project like this has been very exciting for all the service users providing opportunity for responsibility as well as the benefits that come with animal therapy.